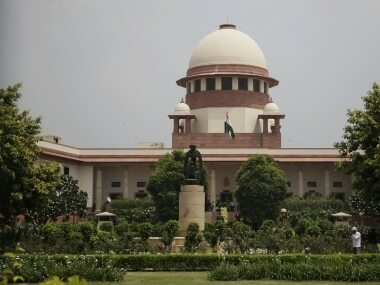 The incident occurred before a bench comprising Justices Arun Mishra and Navin Sinha when Grover told the court that he was appearing for Jaising, who has filed an application seeking to intervene in the contempt petition filed by the Attorney General against activist lawyer Prashant Bhushan. 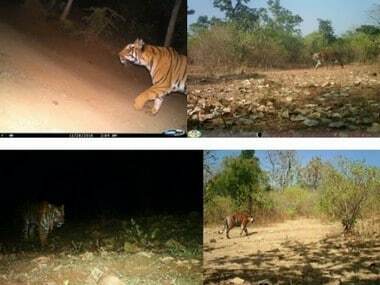 The decision to commission the hang glider comes after Maharashtra forest departments have tried to get to a ‘touching distance’ of Avni to dart her with a tranquillizer for the last six months, but have failed. 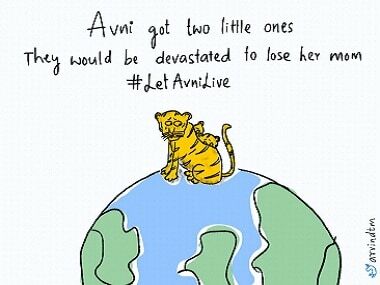 In response to the order to kill the 'man-eater' tigress identified as T1 or 'Avni', several activists and NGOs have come together to create the 'Let Avni Live' petition. 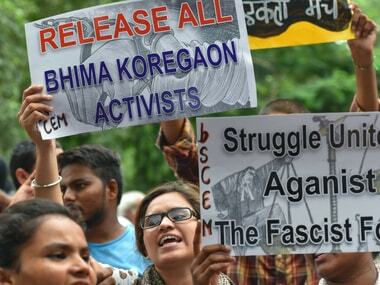 Eminent citizens on Wednesday told the Supreme Court that a court-monitored Special Investigation Team (SIT) should be constituted to look into the entire spectrum of the Bhima Koregaon case. 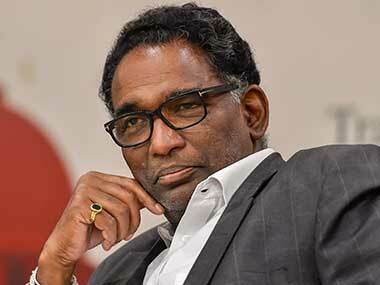 Supreme Court judge Justice Jasti Chelameswar, who retired on Friday, has said that he stood up for certain "issues and values". 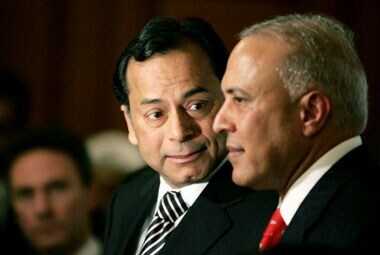 In its order, the Home Ministry claimed that there were discrepancies in foreign contributions cited by Jaising's NGO in its returns filed with the government. 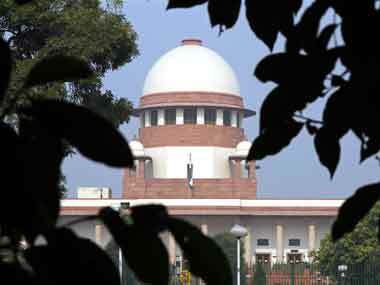 The apex court dismissed the petition of Ruia who wanted to visit United Kingdom, United States, Canada and UAE for business purposes. 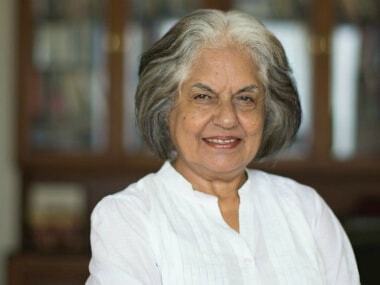 Jaising claims that the government order is an act of "vindictiveness" and "nothing but an attempt to intimidate".